It’s impossible to pay back all that our parents have given and sacrificed for us. However, don’t miss special occasion like Father’s Day, which is on June 18th, to express how much you love them. Giving your father a well-thought gift is one of the perfect ways for you to show your gratitude to him. Have you planned what gift you’re going to present to your father? Showing appreciation doesn’t always mean that you have to give the most expensive gifts you can afford. It’s the thought and the effort that count. What does he love? Does he have unconditional love for coffee? A brand new coffee machine would be perfect. Does he fancy vintage stuffs? A rare vinyl record he’s been eyeing on might be very much appreciated. Knowing your father’s character can make it easier for you to find the best gift for Father’s Day. If you have enough time, consider give him a gift that is one and only in the world. Yes, personalized gift might take time to make, but it would worth the effort. Whether it’s drawing a caricature of him or making a scrapbook, personalizing a gift is a sure way to honor the best hero in your life. Help your Dad to cut grooming time in the morning with a brand new shaving kit. 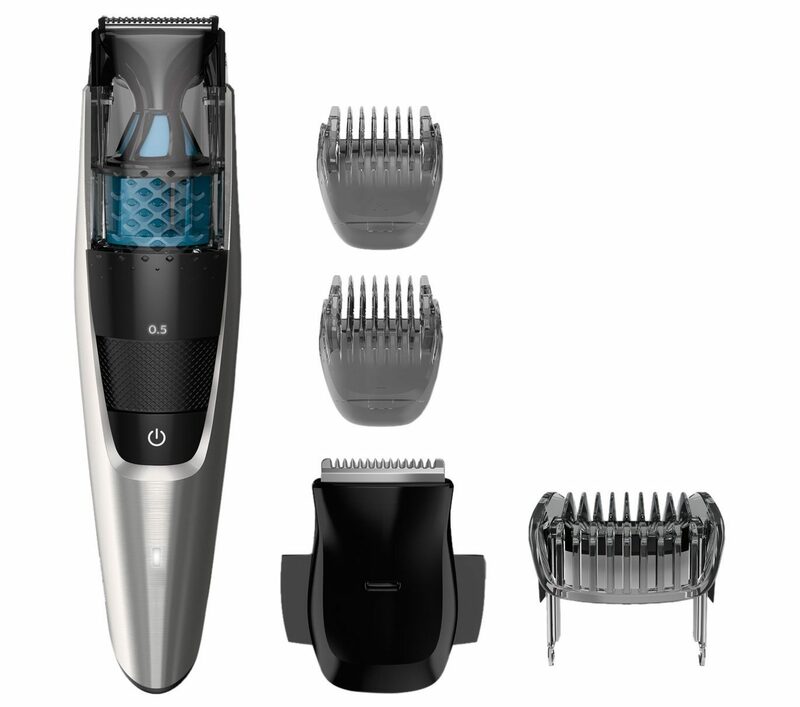 This Philips Norelco Vacuum Beard Trimmer will be perfect to tame even the thickest beard. It has 20 length settings optimized for precision, making shaving time simple and enjoyable. A rechargeable battery provides up to one hour of cordless use—which is also perfect if your father travels frequently. Every cool Dad deserves a cool pair of sunglasses. For this Father’s Day, get your Dad this cool Newman Howard Sunglasses. Its navy color suits any skin tone, and the frames also go with every face shape. The two-toned frames make for a great summer look this year. For the Dads who love to capture the moments around him, no gift could be more perfect than a mirrorless camera. 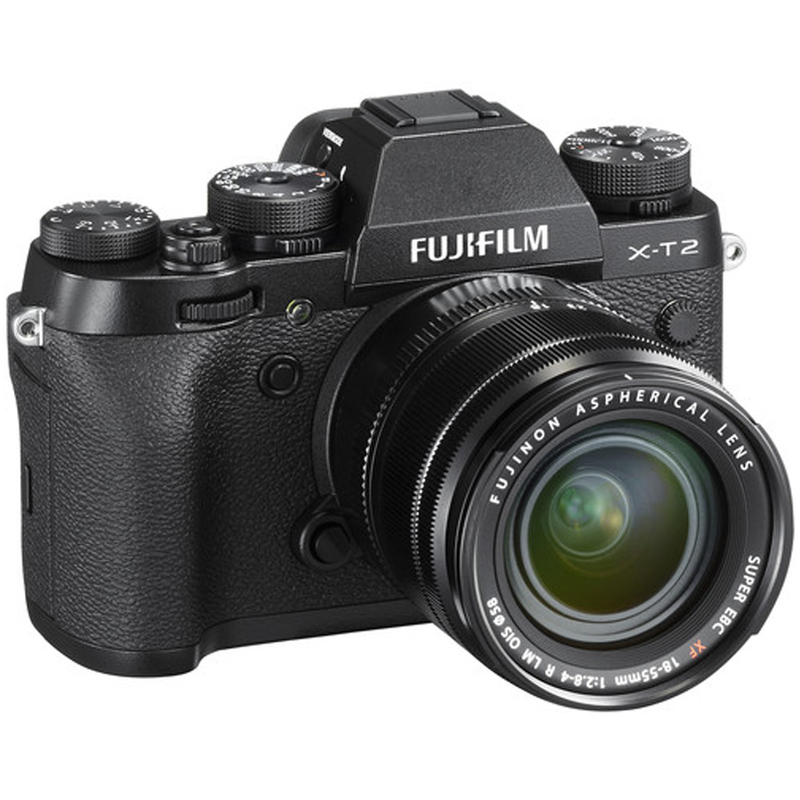 Fujifilm X-T2 is (still) the best mirrorless camera in the market. The camera has 24.3 MP X-Trans CMOS III APS-C sensor that reduces moiré and false colors to improve image quality. Flowers never fail to express the love. It may not be as expensive and luxurious as the other gifts, but again, it’s the thought and feeling that matter. Certain flowers, like roses, will fit the theme perfectly. 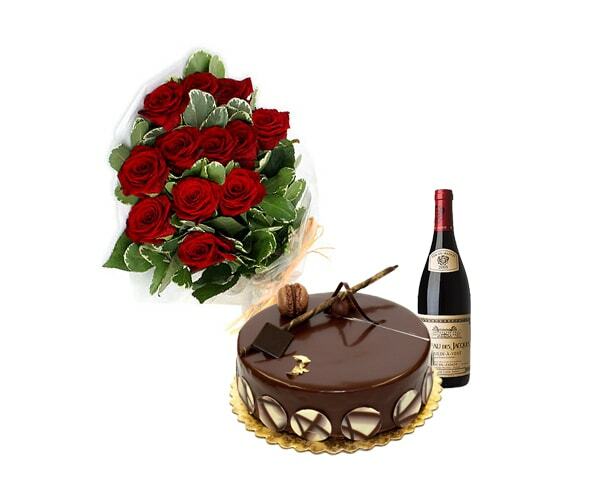 You can also choose a gift hamper that consists of a bouquet of roses, cakes or chocolates, and even better, his favorite wine. For the Dads who cannot start a day without coffee, this espresso maker would boost his mood every day. 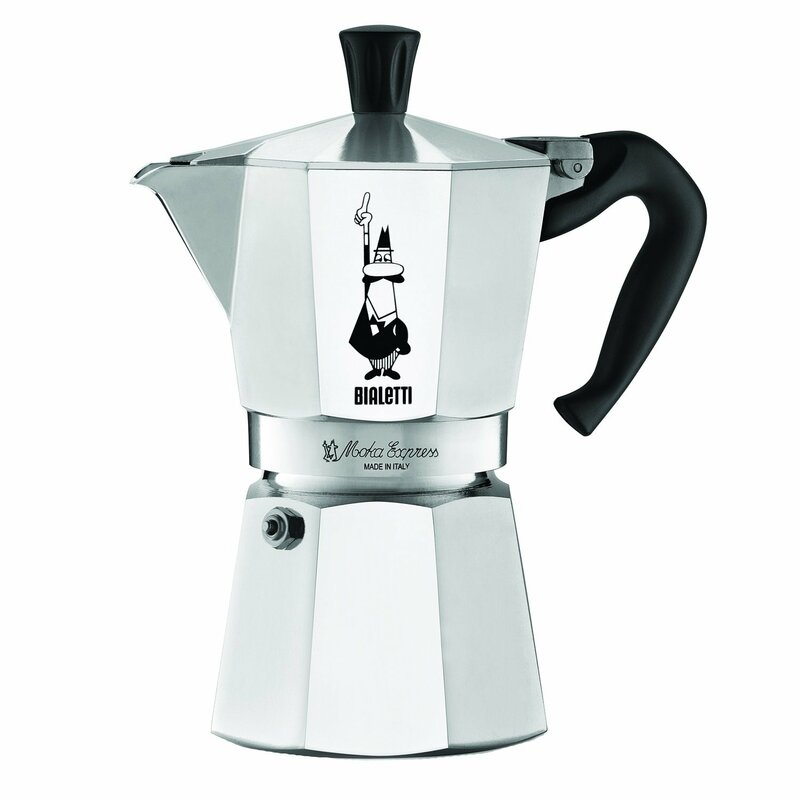 Not only it can make 2 ounce cups of rich espresso in less than 5 minutes (faster than a queue in coffee shops! ), this coffee maker also has sleek, classy design. It’s small size makes it very convenient to be placed on the kitchen or even on your father’s work desk. Leather jacket never goes wrong. And since your dad is a cool dad, this regular jacket will really suit his charm. 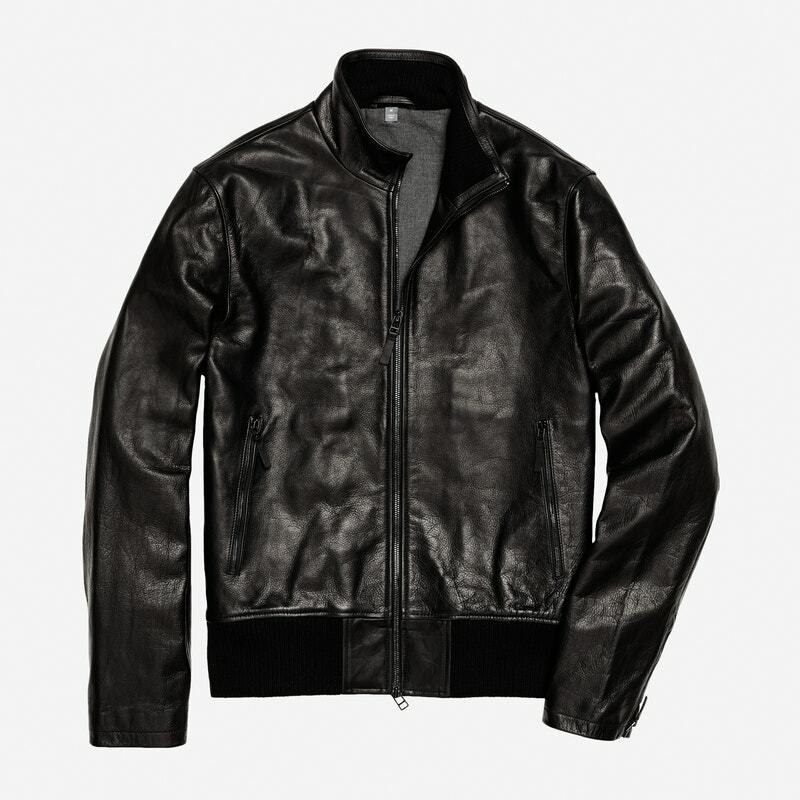 This is a versatile leather bomber lined with toasty flannel that goes nice with any kind of looks. 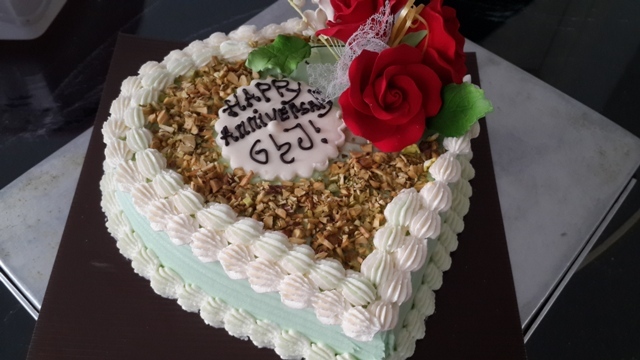 Just because your father is on a strict healthy diet, doesn’t mean that he cannot enjoy delicious cake once in a while. This Father’s Day, pamper your dad with this delicious eggless, gluten-free cake that your father will definitely approve. This eggless cake is topped with rosewater pistachio butter cream, and of course generous diced pistachio topping. A stylish backpack will not only make his trip and mobility more convenient, but also add the trendy vibes to his daily look. 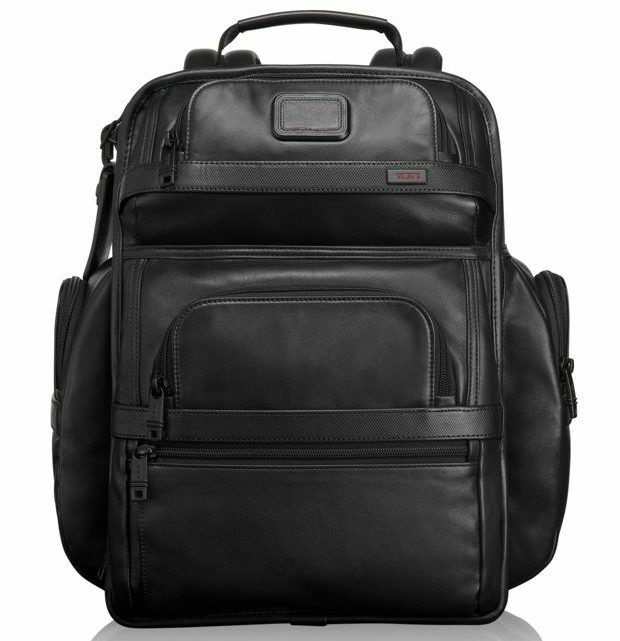 Choose a backpack made of leather like this Tumi Alpha 2 T-Pass Business Class Leather Brief Pack. The bag comes with front U-zip pocket, ticket pocket, laptop compartment and water/bottle umbrella pocket in it. Does your dad love camping and spending time in the nature? 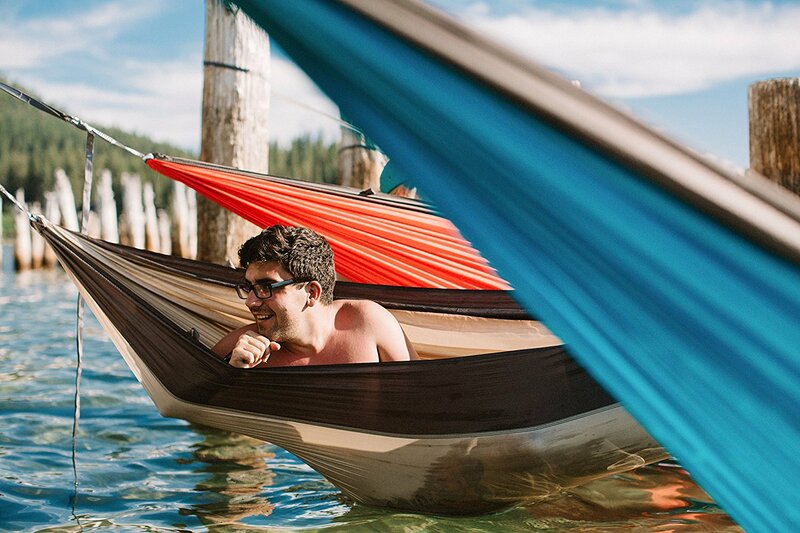 This hammock is an ideal gift for adventurous dads. It has easy-set-up design and made of durable, tear and water resistant material. If your dad prefers to enjoy the summer breeze on your backyard, this hammock is also perfect for home use! Make sure your dad always has his favorite wine on its perfect temperature with this reusable, icicle-shaped cork which can keep the wine chilled on the table top for up to an hour.